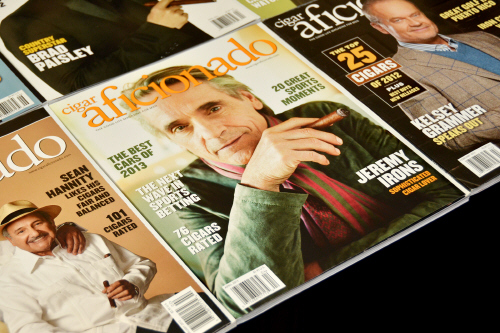 On the front cover of the March/April 2013 issue of Cigar Aficionado is Jeremy Irons - "The pope of smoke" who stars in the well known TV Series "The Borgias". Jeremy Irons doesn't care what you think about his cigar smoking. He’s going to puff away regardless. 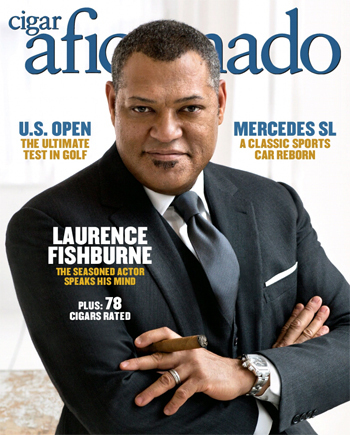 The April issue of Cigar Aficionado goes into detail about the actor’s craft and his love for fine smokes. Also, find out why so many cigar companies are releasing small batch brands and what “small batch” actually means. Plus, a look at the greatest moments in sport from the last 20 years, the best luxury cars of the year and they talk with PGA pro Tommy "Two Gloves" Gainey. 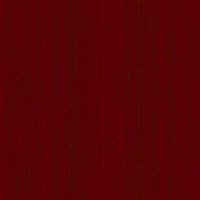 76 Cigars are rated in this issue.